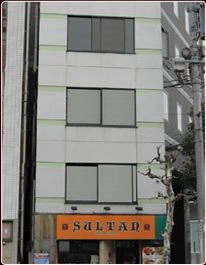 Since 2004 we have been a premier source of authentic sub-continental culinary delights in Tokyo. Starting the journey with a single stall in Nezu, our ever-growing popularity and resulting clientele has led to an increased presence, now expanding to 3 locations. We now offer up to 65 different mouth-watering dishes based on our clients’ individual tastes and preferences. Utilizing a range of high-quality ingredients with diversified culinary styles, our cooks produce some of the finest dishes ensuring the right balance between nutrition and exquisite taste. 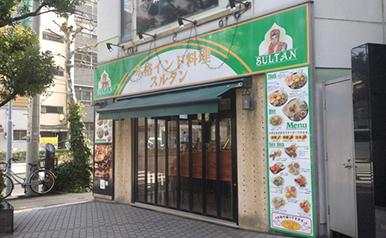 Sultan is also a great place for social gatherings. Our traditional Indian setting, along with carefully chosen music and a friendly staff create a fun-filled experience that our clients adore. People from all walks of life enter our restaurants and leave with a smile on their faces. We now hope to serve a greater number of clients by initiating another wave of new ventures in this field. In this regard we are currently prospecting for convenient locations and planning to recruit and train a significant number of new staff members. We greatly hope this will add to our reputation as a sought-out location for social gatherings within the city. Company Name HSP CONSULTING LTD.